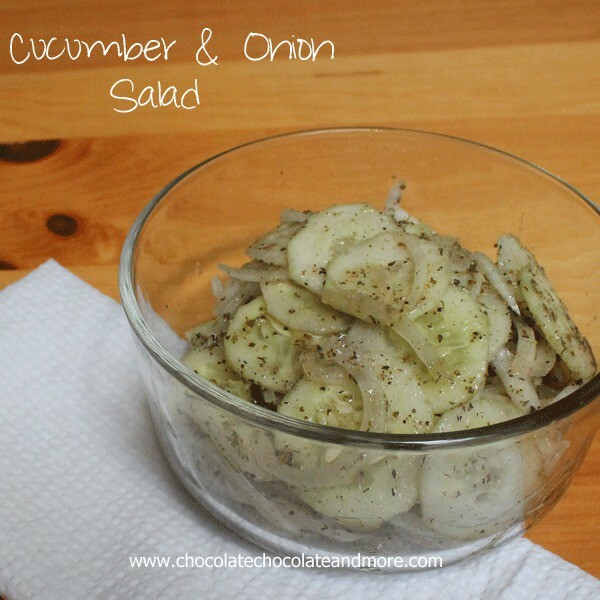 Cucumber and Onion Salad - Chocolate Chocolate and More! 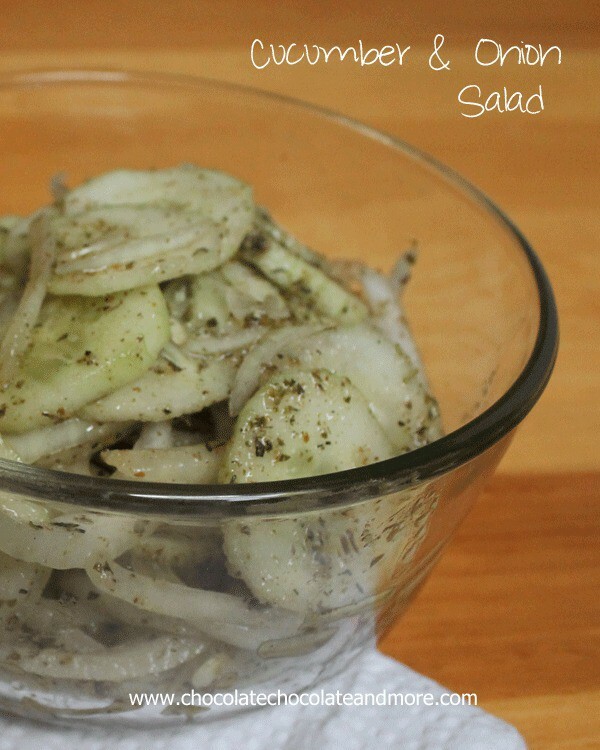 Cucumber and Onion Salad-a summer favorite, the perfect complement to any meal from sandwiches to steak. I have to tell you. This salad is our very favorite salad of all time. Don’t get me wrong, I like a good side salad, everyone gets to choose their own dressing. Or the salad that’s really a meal with meat like chicken or leftover steak. Yup, I kinda love those salads for lunch. Then you have the girly salads. You know the ones. It looks like a lot of food but it’s really just some fluffed up leafs of different greens with a nut or 2, maybe a few berries, and a vinaigrette dressing. But when you’re all done, you’re still starving! 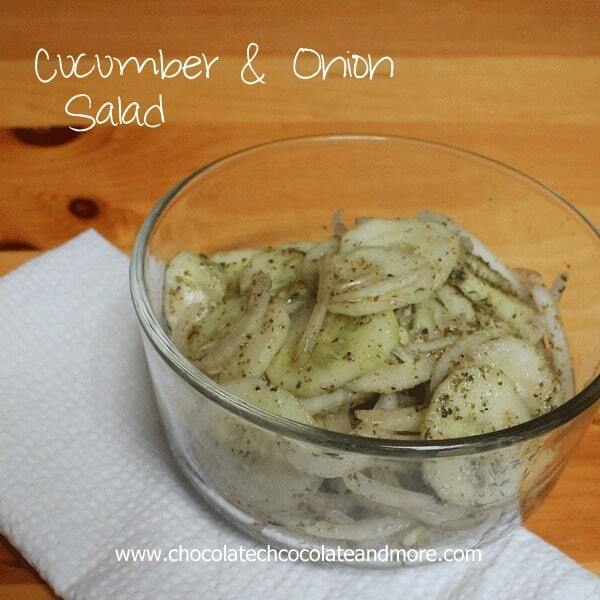 This salad, this Cucumber and Onion Salad, is simple. 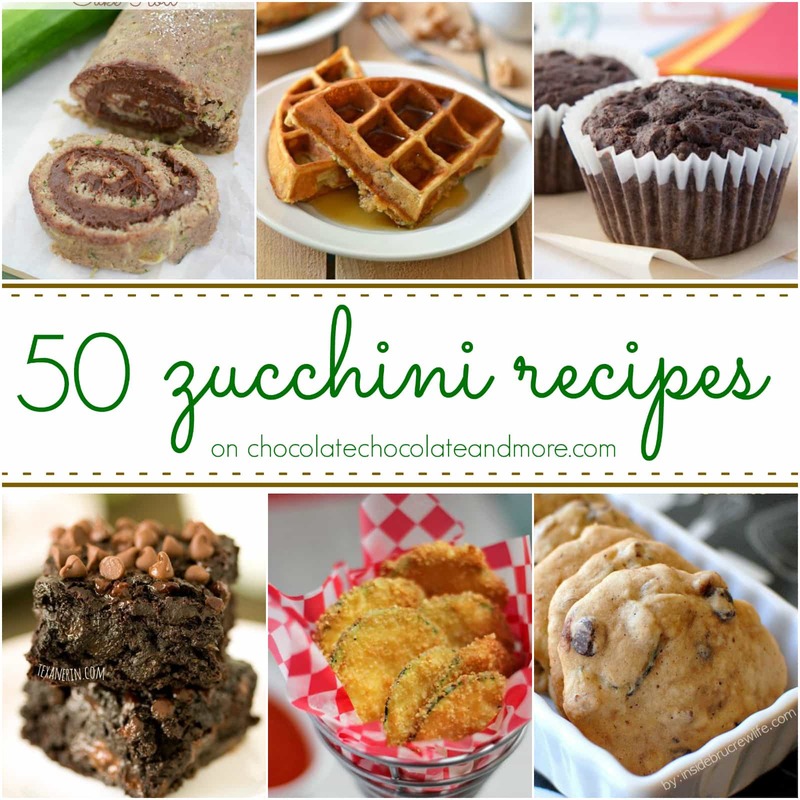 Just 2 vegetables and a few items you’ll have in the pantry. 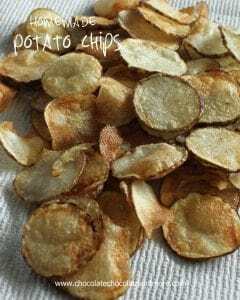 Toss it all together and waala! 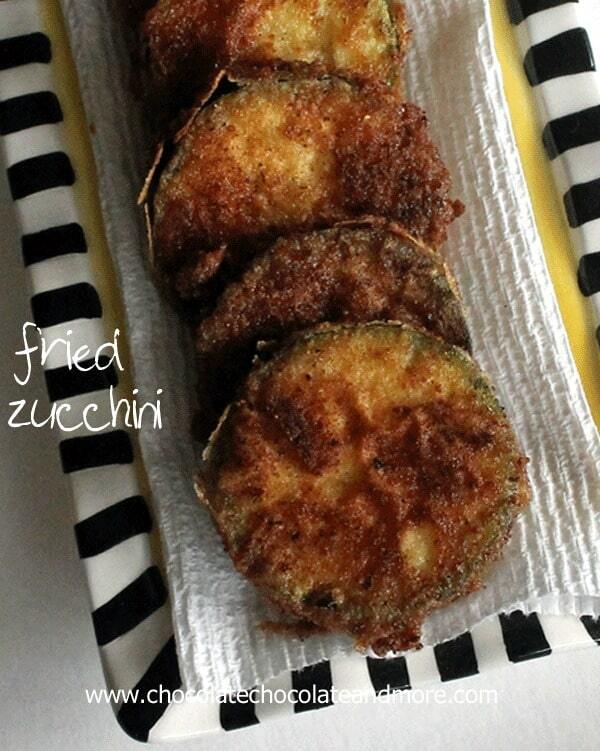 You’ve got a great side item that pairs well with a sandwich, burgers, steak, chicken, pasta, pretty much anything! And this salad isn’t picky. 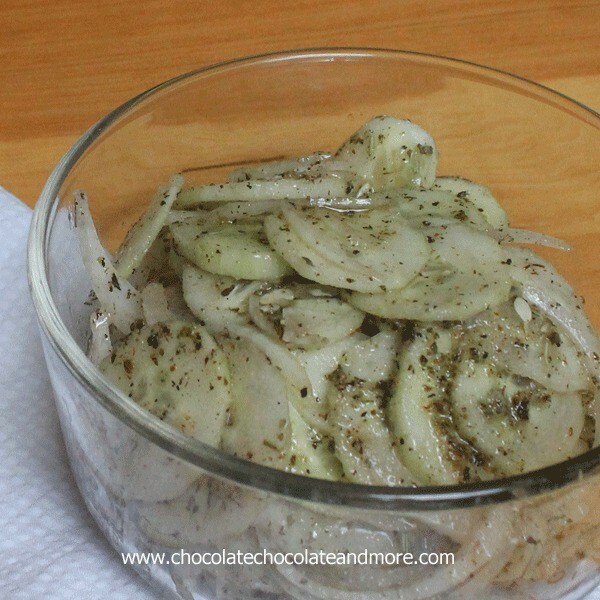 Just plain old cucumber, and any onion although I do prefer a Vidalia Onion when they’re in season. Nothing fancy about it. Slicing them both thin is the key. 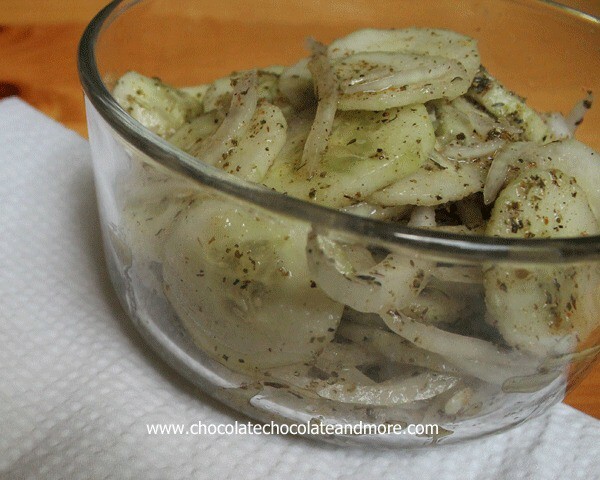 Thinly slice peeled cucumber and onion (between 1/8 and 1/16 inch thick) place slices in a large bowl. 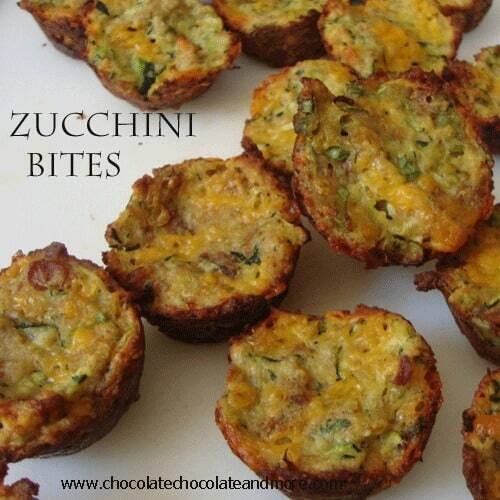 Add remaining ingredients and toss well. Let salad sit for 30 minutes before serving. 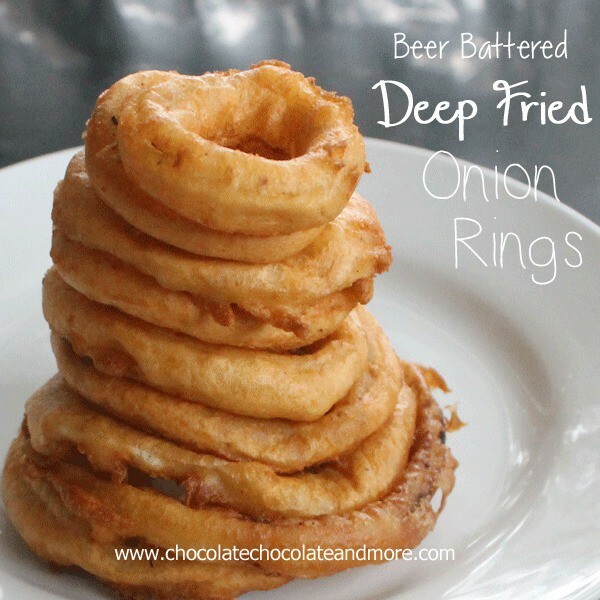 All measurements are approximate, adjust according to taste. Want to see what other veggies we love at my house? 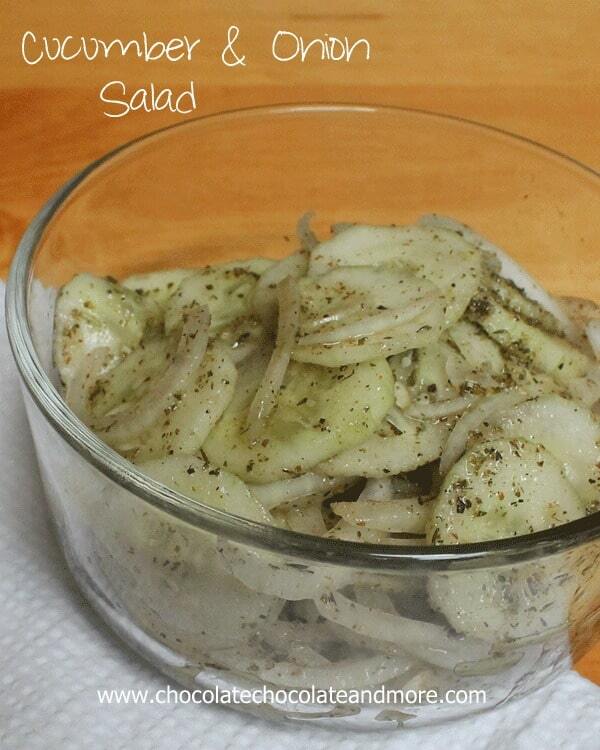 I love this salad too! 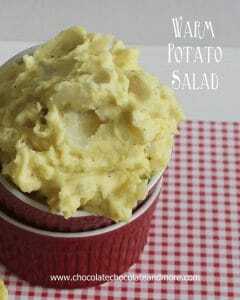 I have never used Italian dressing in it but this weekend when we go to farmer’s market – I will be fixing just like this! YUM! My mom used to make this but floated it in a water/vinegar mix. Thanks for the memories! !